How can you build a feedback rich culture? A feedback rich culture relies heavily on a foundation of trust, strong relationships and a clarity of purpose. We believe we need that we need to actively help people know how to give feedback to others, but also build skills in helping them to be on the receiving end of feedback. 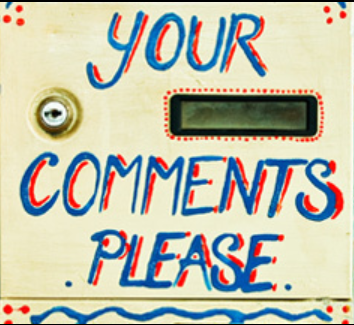 Click here to see our tips and hints guide for being a better receiver of feedback.